Thank you for your choosing JMI Insurance. 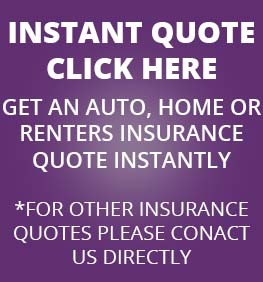 Contact us for a free no-obligation insurance quote. We will process your info and contact you shortly. If you do not wish to fill out the whole form, just fill out the highlighted portions and we will call to get the rest of your information. We look forward to saving you money and serving your needs! Thank you.